A recent client of mine had a phobia. We strategized a process to apply on a day-by-day basis that was specific to his phobia. 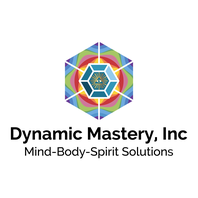 He asked how that process differed from the affirmations I had just intoned while he was in a hypnotic state. I explained that he had achieved the first step, acknowledging the phobia and how it was effecting his life. Coming to me for hypnotherapy was evidence he did not want it and wanted to change. I had provided affirmations relevant to changing unwanted behaviors related to the phobia. We had not yet dealt with the fear underlying the phobia. That is a deeper level of acknowledgment. The fear would remain until it was addressed. So, the self-hypnosis process would support his new behavior related to the original phobia, but the underlying fear may then emerge in a different way. 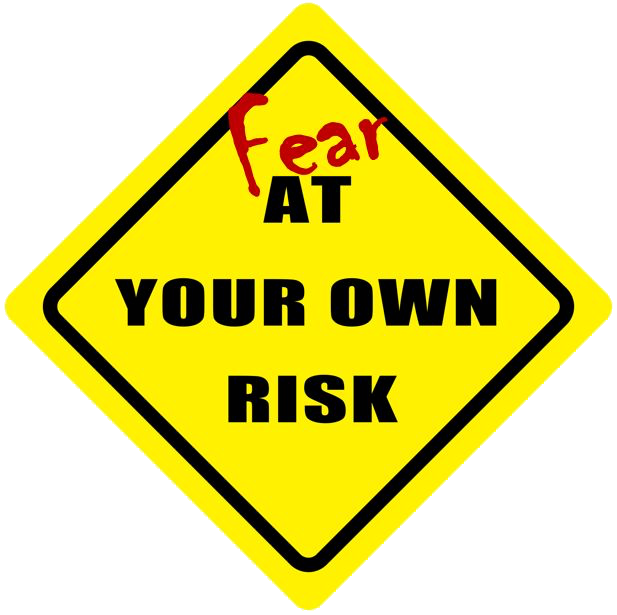 Fear is a message from the subconscious that says pay attention. Just like a small child, if you do not pay attention, the message gets louder and more insistent. You can save a lot of aggravation by paying attention sooner rather than later.